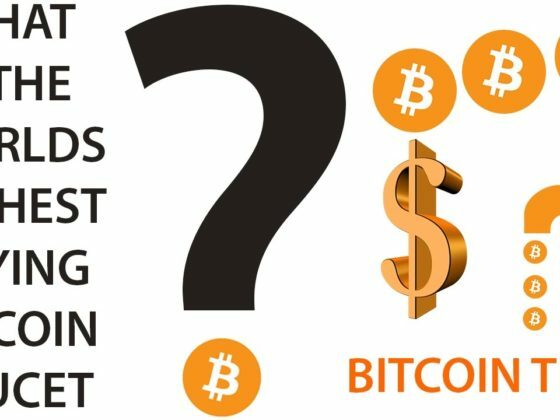 If sending Bitcoin remains a mystery to you, then read this article. Quite honestly, it’s not difficult at all. All you need is a Bitcoin wallet, some Bitcoin (stored in your wallet), and the wallet address of the recipient. 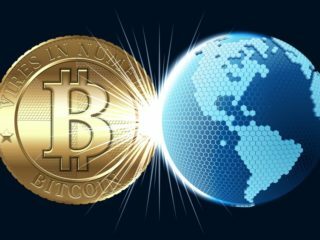 Let’s look at how to send Bitcoin the right way! 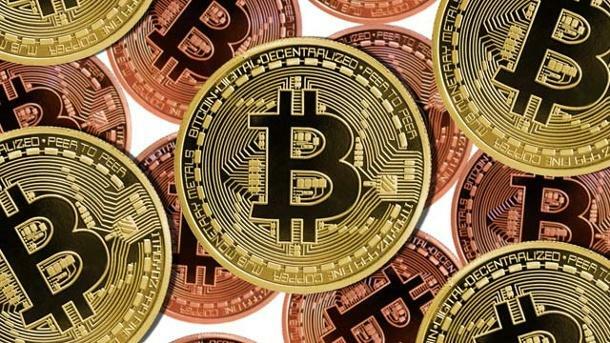 How to Send Bitcoin to Someone? How to Send Bitcoin to an Exchange (Coinbase, Binance, Bittrex etc.)? How to Send Bitcoin to PayPal? How to Send Bitcoin to Ledger Nano S? Software wallets are programs that reside either on your computer or on the Internet. Online wallets run on the cloud, so users can access them from virtually any computing device anywhere. These wallets are very convenient to access and easy to set up in comparison to hardware wallets, but are ultimately controlled by a third party. Hot wallets are great if you make frequent payments, but not a good choice for secure long-term storage of Bitcoins. They can be mobile, desktop or web-based. Coinbase is one of the easiest and the most popular ones. It is a brokerage, exchange, and a wallet, all at the same time. This means you can buy, sell, trade, and store your coins on the same platform. Paper wallets are physical documents with private keys. They are handwritten or physical copies that are easy prey for Malware if you’re not extremely careful generating them on a PC. Paper wallets are one of the riskier ways to store your Bitcoins, but they are still an option. If it is not unencrypted, then you are like a tourist carrying load of cash and expensive jewelry on vacation. If you are reading this paragraph, it means you have made up your mind, selected your Bitcoin wallet, and maybe even signed up there. Congratulations! Now it’s time to get a Bitcoin address. Technically, wallets do not actually store your Bitcoin, but instead they store a set of private and public key pairs. A Private Key is a “secret number”, mathematically related to your public key, that signs transactions. A Public Key is used to confirm that you are the owner of an address that can be used to receive funds. A Bitcoin Address is a hashed version of a public key, used as an “account number” to receive BTC. You are almost there! You already have a Bitcoin wallet and the address. 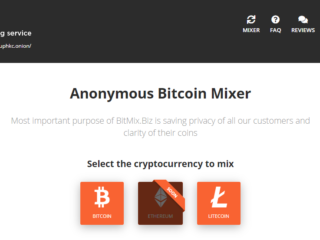 Share the address with someone who wants to send you BTC, or use it to transfer your digital coins from the exchange where you bought them. 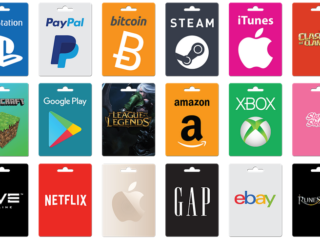 As you already know, there are different types of wallets, but generally all you need to know to send someone BTC is their address and the amount you wish to send. Many wallets will also let you choose the transaction fee you’re willing to pay (lower fees means slower transactions). Log in to your account. On “Your Accounts” tab go to the wallet you wish to send coins from and click on the “Send” button. Select “Wallet Address” to enter the recipient’s wallet address. Select the wallet you wish to withdraw from. 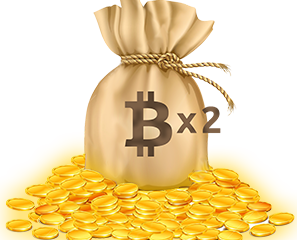 Select how much you wish to send, either in USD or in BTC, and add a note if you wish. Click the “Continue” button to see a confirmation page. Enter the verification code that was sent to you via your 2-step verification method. Hit “Confirm” if you are ready to send the BTC. If for some reason you do not have recipient’s wallet address, but still want to transfer your coins, you can do it via the email address on the “Your Accounts” tab. Don’t forget that transferring Bitcoin is not free unless it is done between wallets provided by the same provider or wallets you own. 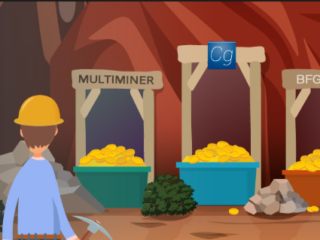 For web-based and software-based wallets, the network fee, which is paid to miners to confirm the transaction, will be dynamically determined. This fee will be added to your transferal and deducted automatically by the blockchain. It is based on how large the transaction is in bytes. 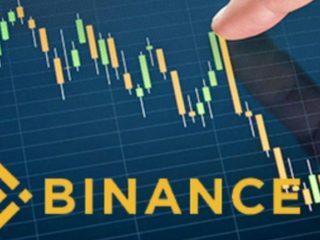 Let’s say you want to send Bitcoin to Binance or Coinbase, popular cryptocurrency exchanges, to trade it for other currencies like Ripple, IOTA, NEO etc. Select the desired exchange and go through the registration process there. After the transfer is confirmed, you will see your coins in your Binance wallet balance. 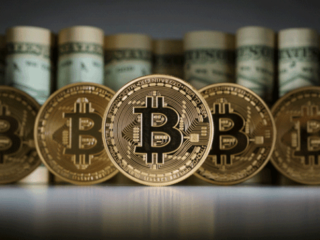 As we know, Bitcoin is not owned by any financial institution as it is a peer-to-peer decentralized Payment option. So you can not send it directly into your bank account, but you can use an exchange service to convert Bitcoin to your PayPal account. The process can take from one hour to 24 hours. A fee will be automatically calculated while submitting your order. Click on the “Sell” button. If you are looking for a safe place to store your Bitcoin for long time, then Ledger Nano S is definitely your best choice. The Ledger Nano S represents a cryptocurrency wallet consisting of robust security features, which can be used for both storing digital assets and making payments. Some of the distinguishing features associated with this hardware wallet include ease of use, the ability to quickly make payments, high level of security, and more. Configure a PIN code for the device. It should be a minimum of 4 digits. Make sure you memorize it! (the Ledger has two buttons on its side. The left or right button will change your operating selection up or down. Pressing both buttons at the same time confirms your choice.). Write down the 24 recovery words in the order that the device gives them to you. Once you have written the all down, the device will then check 4 of them back with you – you will need to confirm on the device the correct words as requested. Install the “Ledger Manager” app, so that you will be able to install the Bitcoin app later. 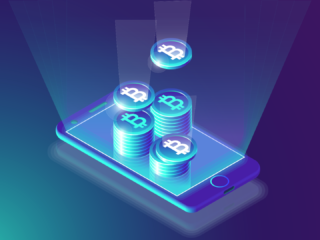 After installing the Bitcoin app, run it, and you will be prompted to enter your pin in the device and then you can select to create a Bitcoin address. You will have the choice of Legacy or SegWit. In most cases, SegWit is the better choice as it has faster transaction times and lower fees. Once in the wallet, you should see your account balance, recent transactions, as well as a few menu options at the top. Click “Receive” at the top of the wallet app. A pop-up menu should appear. Next, you’ll see a QR code and address on the pop-up. Make sure that the address on the pop-up matches the address that your Ledger is showing. Some users have reported malware in which a hacker will spoof your address replacing it with their address instead. Enter this address (or scan the QR code) into the appropriate place of the funding source you’re using. Send your coins. Once your transaction is confirmed, it’ll appear in your transaction history and your account balance will be updated. Every wallet comes with its own look, capabilities, and security features. How you receive and send BTC depends on the wallet you choose to use. For the most part, the fundamentals are the same. 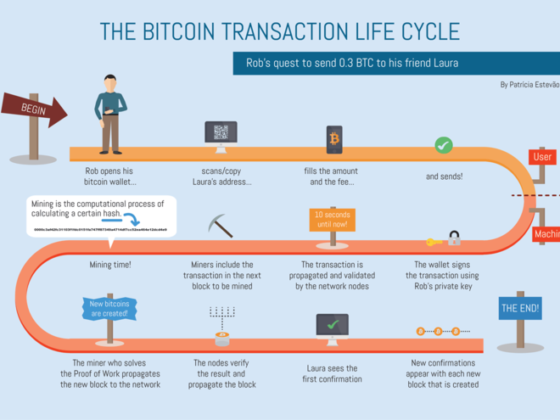 All transactions are a type of transfer, so understanding how to send Bitcoin is critical.